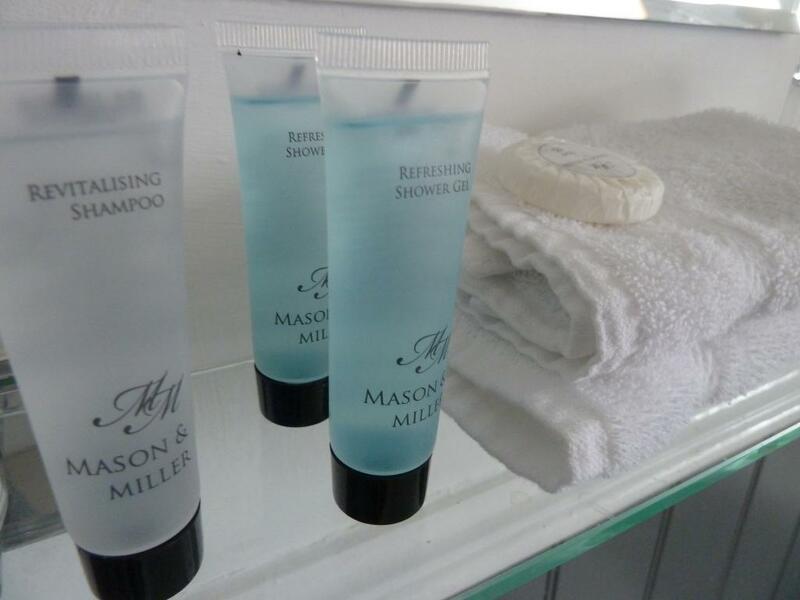 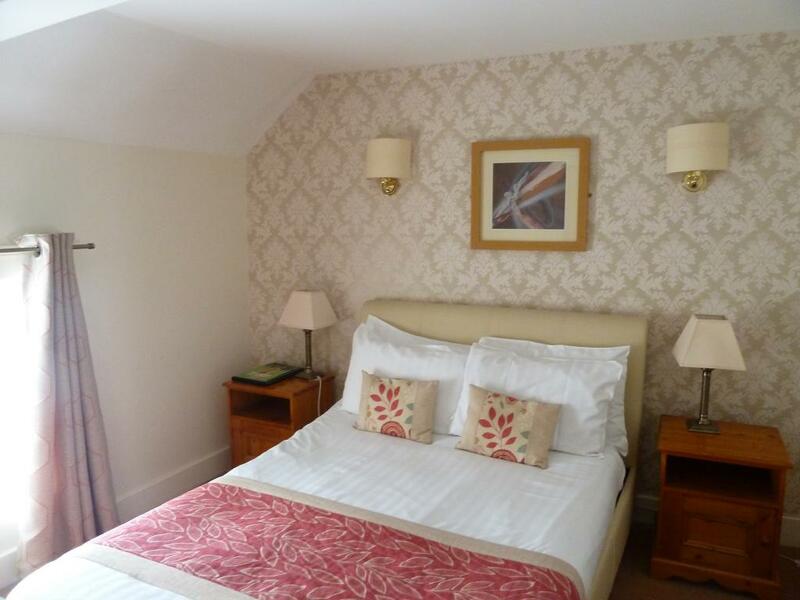 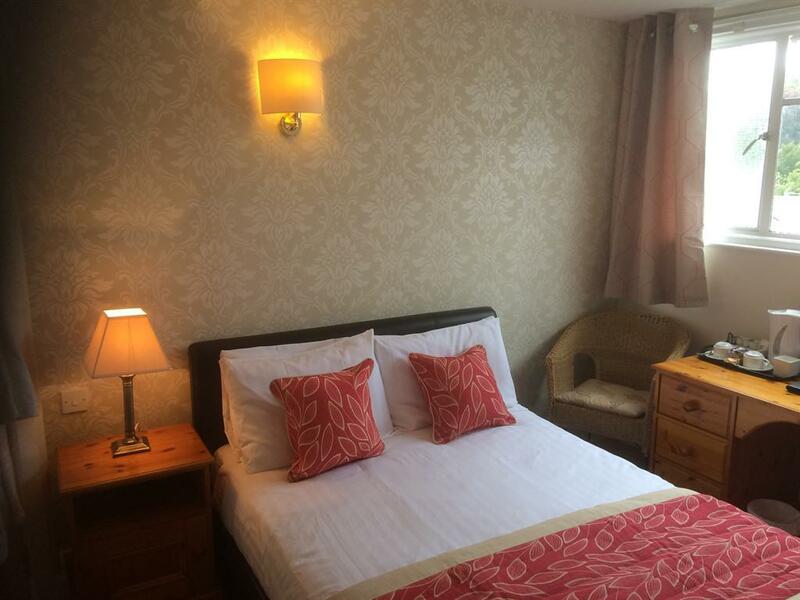 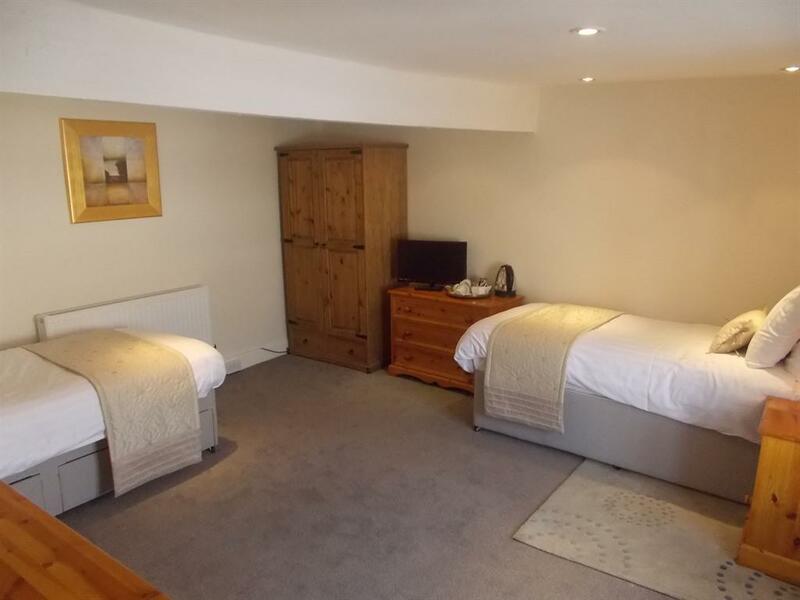 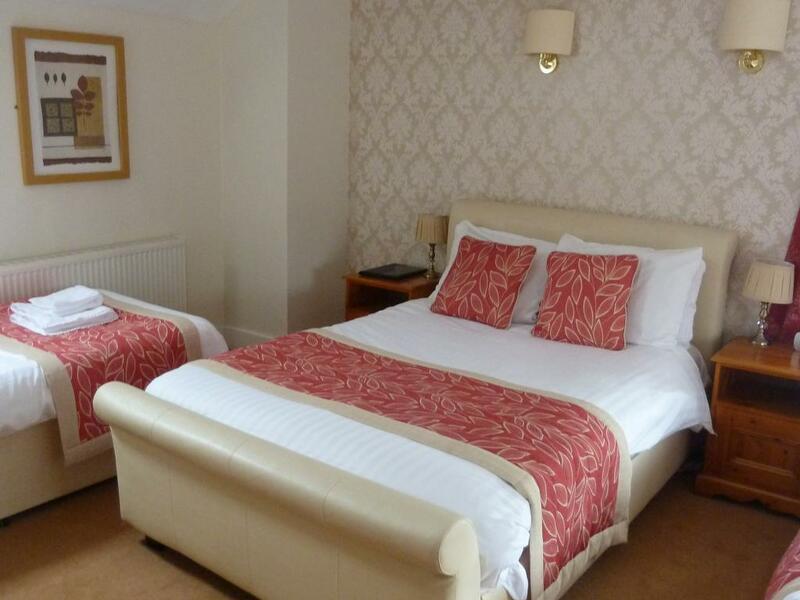 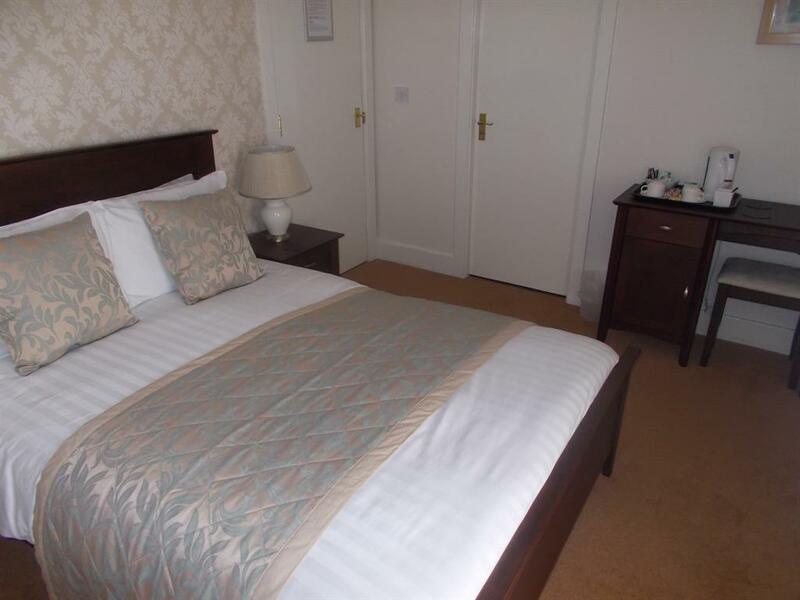 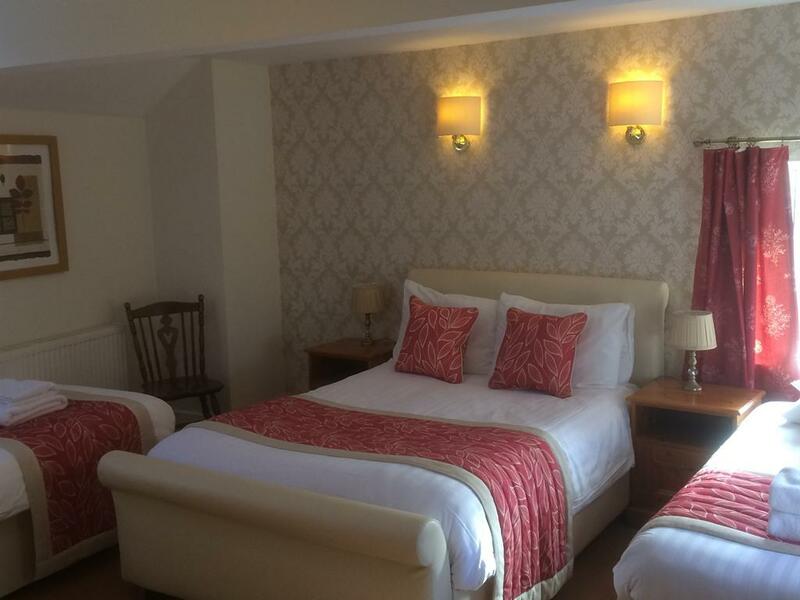 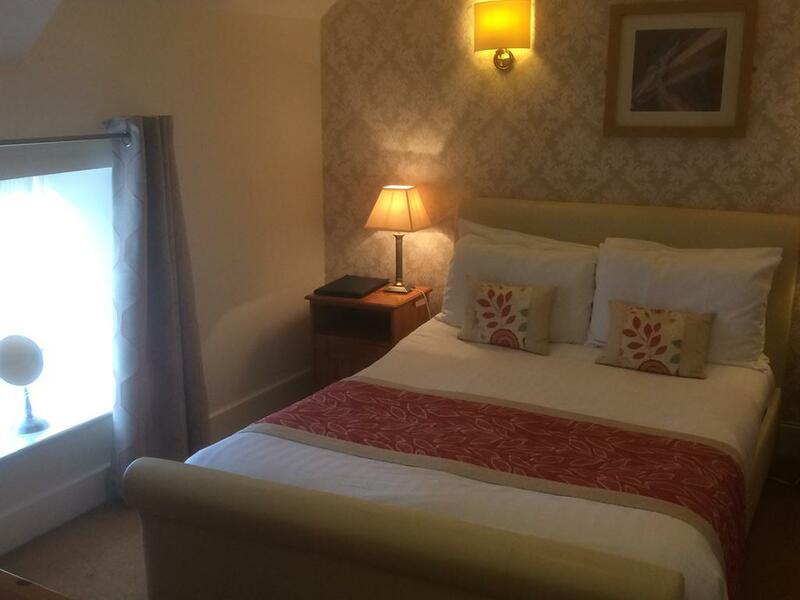 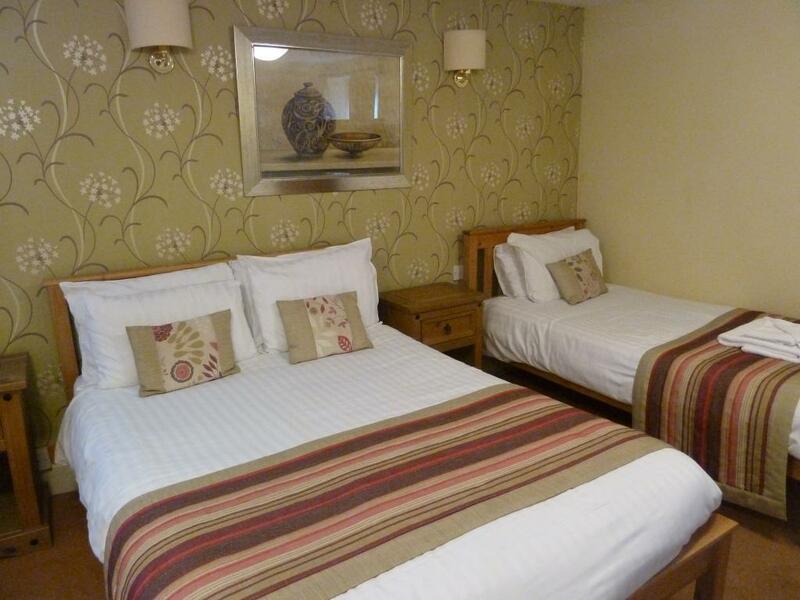 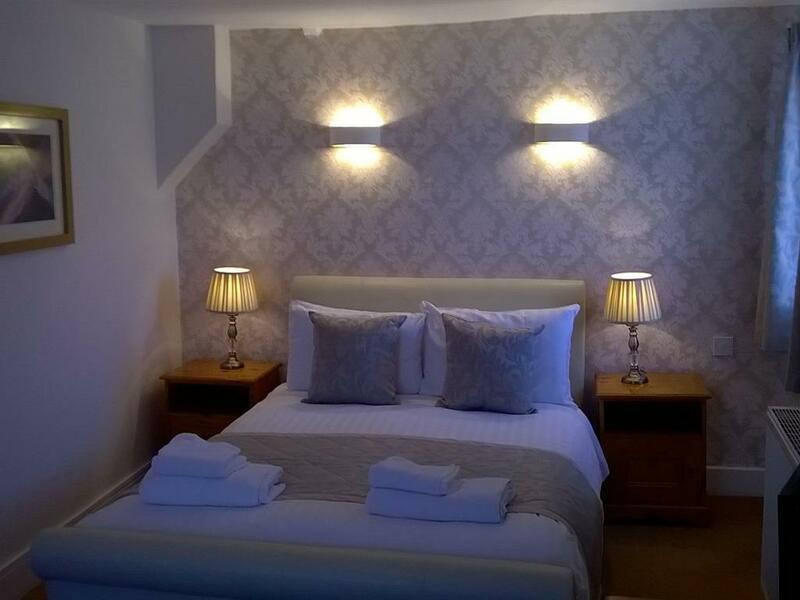 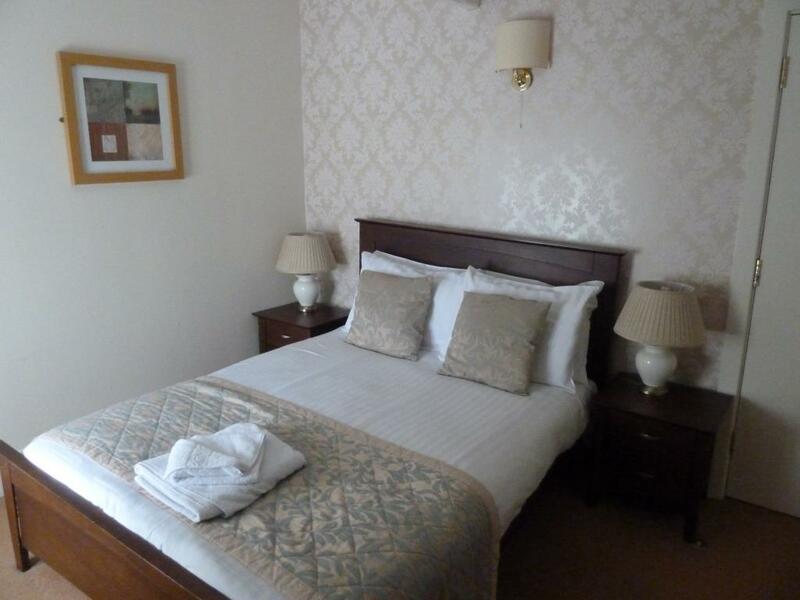 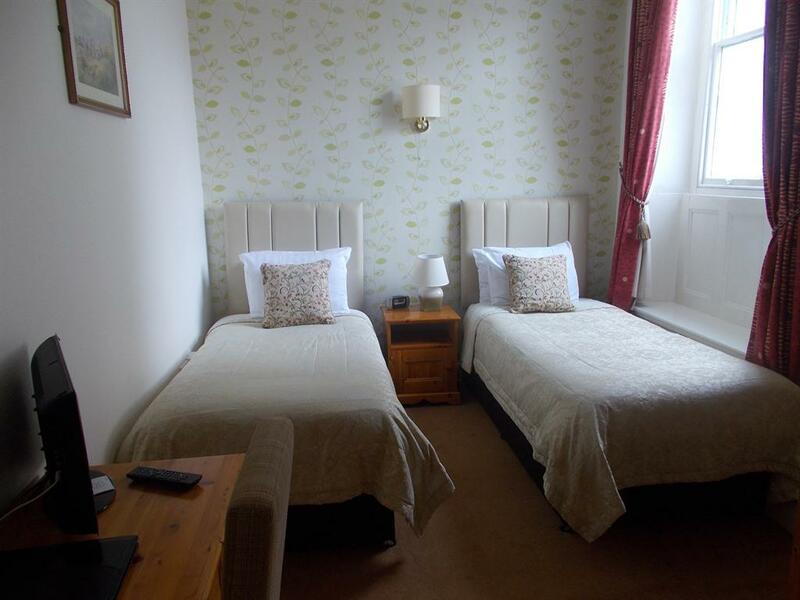 A comfortable double en-suite room with facilities including: TV with freeview, tea & coffee making facilities, fresh towels, hair-dryer on request, ironing facilities by request and prices fully inclusive of breakfast. 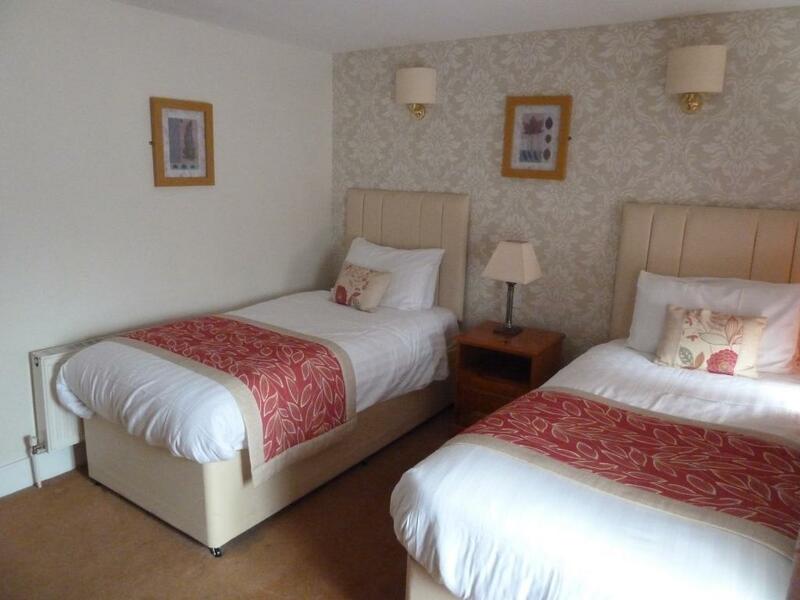 A comfortable double en-suite room with facilities including: TV with freeview, tea & coffee making facilities, fresh towels, hair-dryer on request, ironing facilities by request and prices fully inclusive of breakfast. 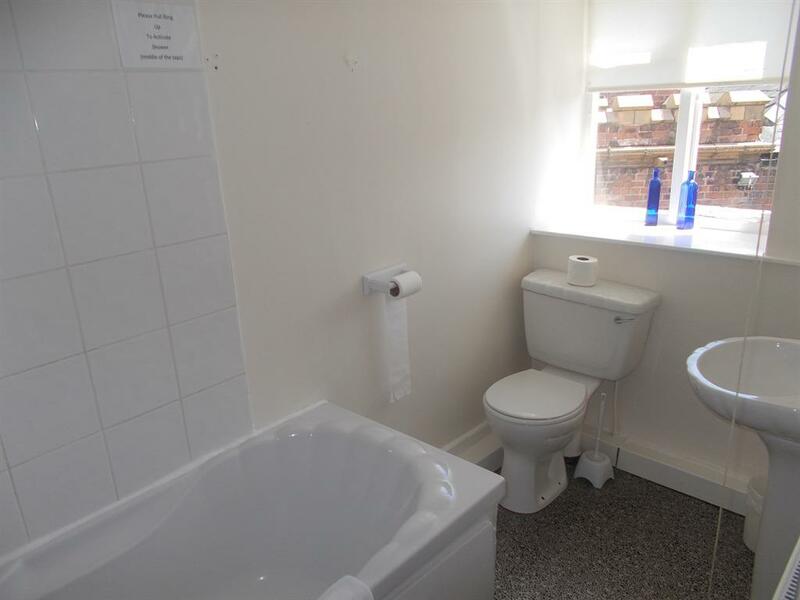 The private bathroom is opposite the bedroom and not en-suite. 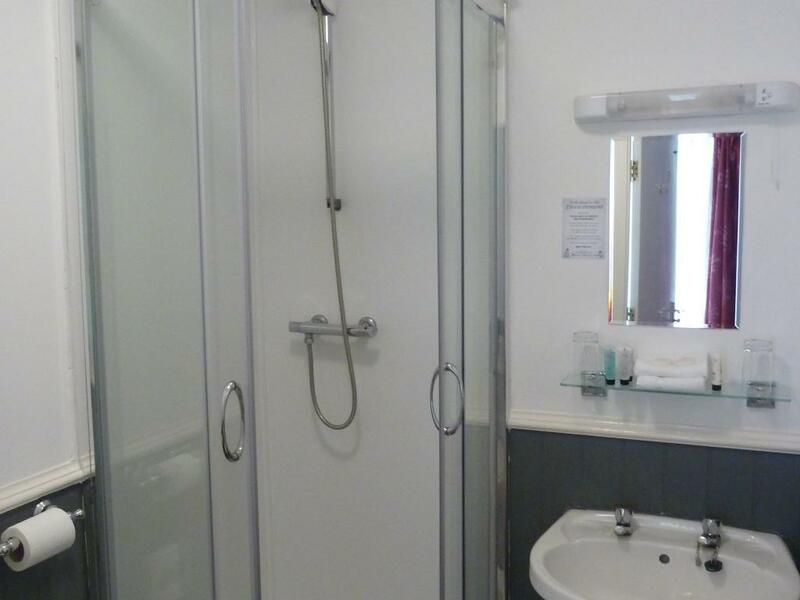 A small but comfortable single en-suite with colour television, fresh towels and tea and coffee making facilites, hair-dryer by request, ironing facilities by request and Free Fibre Optic WiFi internet access. 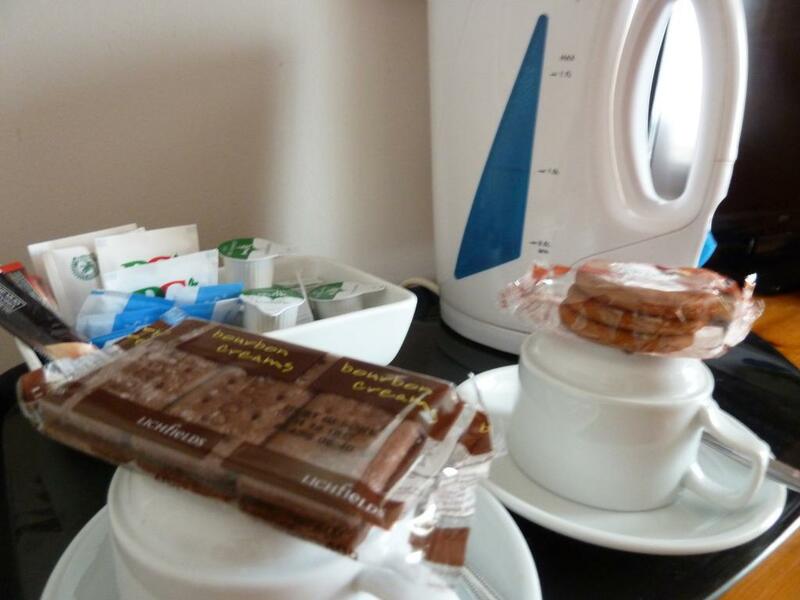 Prices are fully inclusive of breakfast. 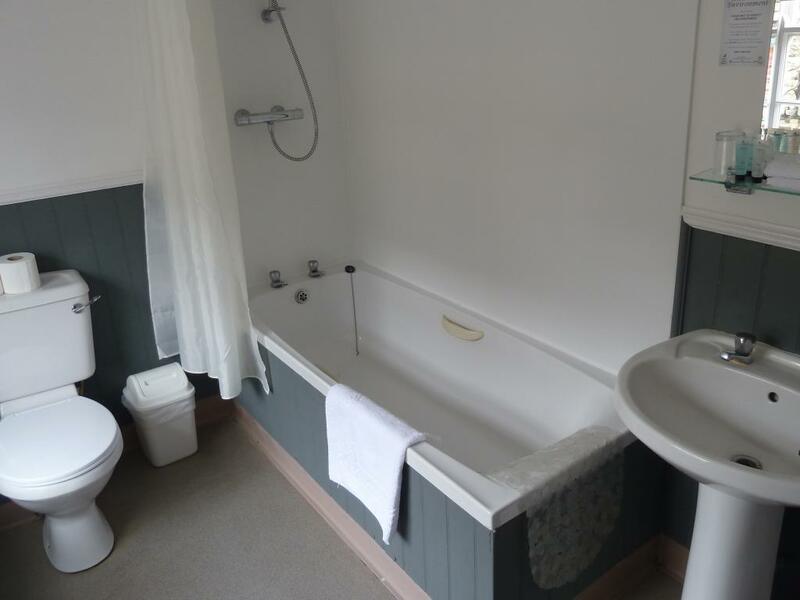 A comfortable family en-suite with colour television, fresh towels and tea and coffee making facilites, hair-dryer by request, ironing facilities by request and Free Fibre Optic High Speed WiFi internet access. 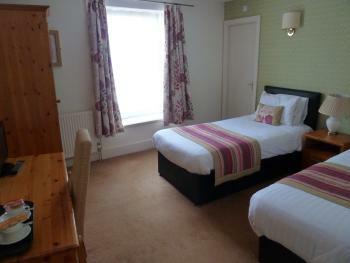 Prices are fully inclusive of breakfast. 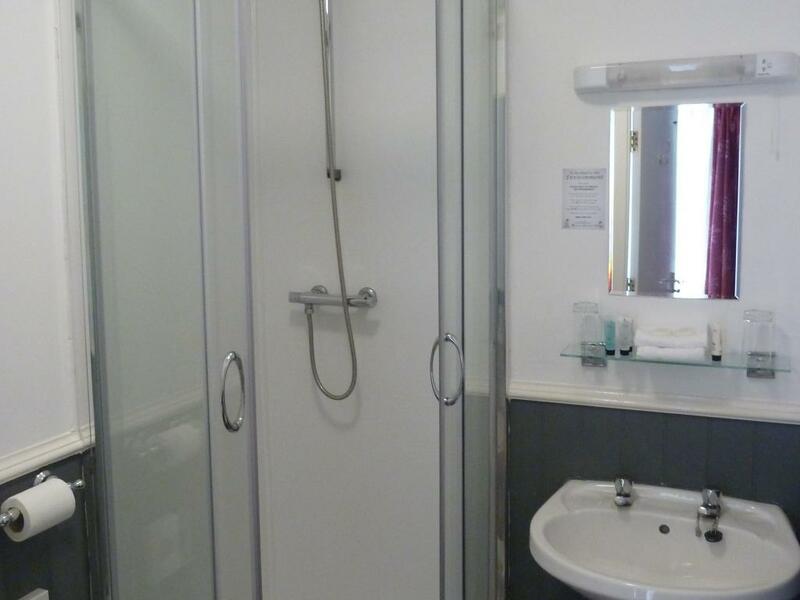 All twin en-suites have two comfortable single beds, colour television, fresh towels and tea and coffee making facilites. 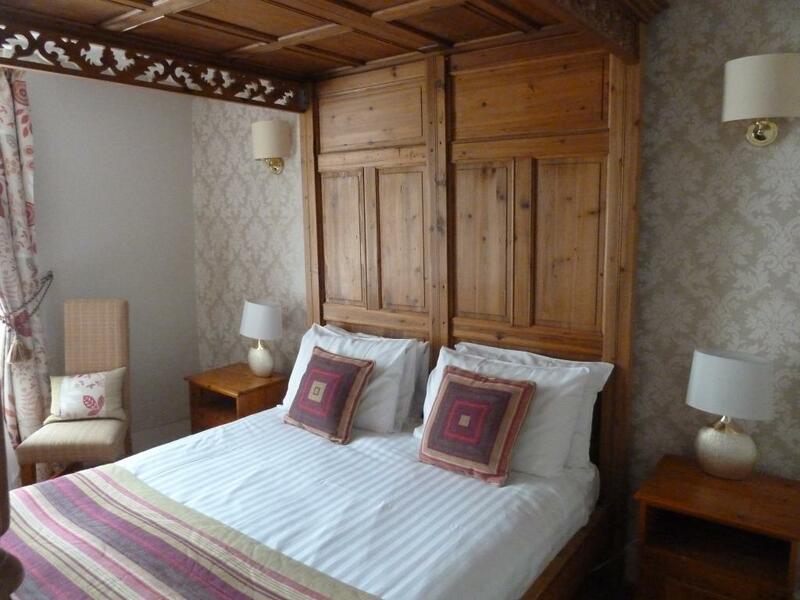 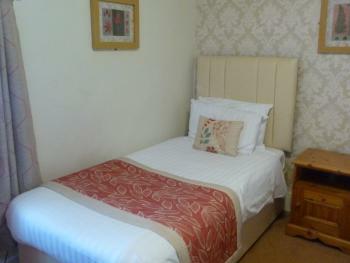 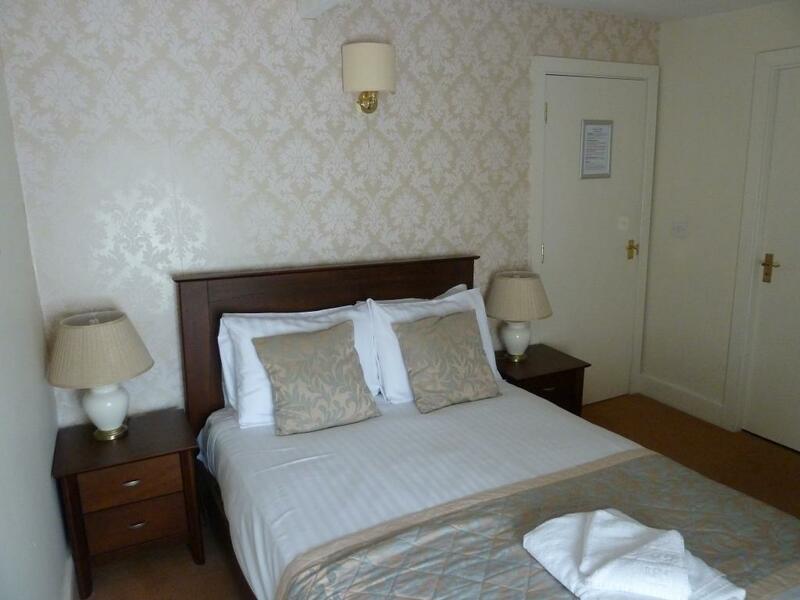 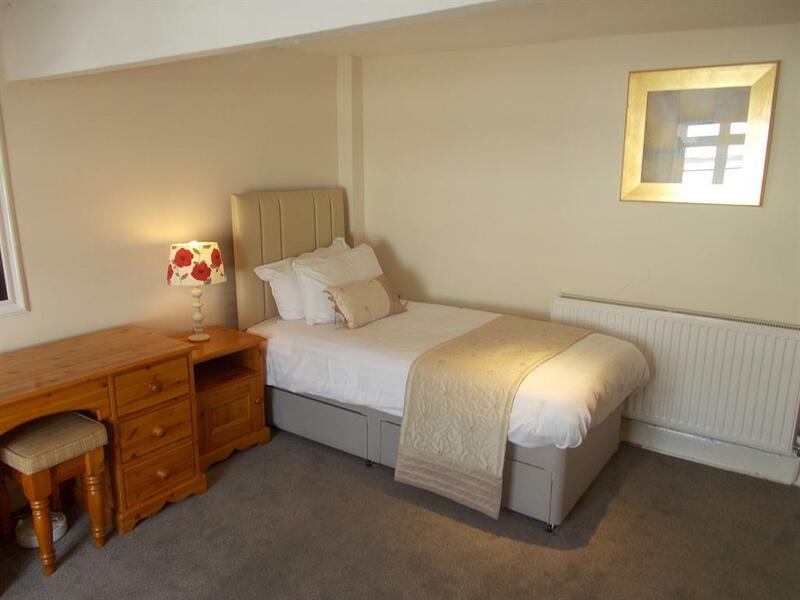 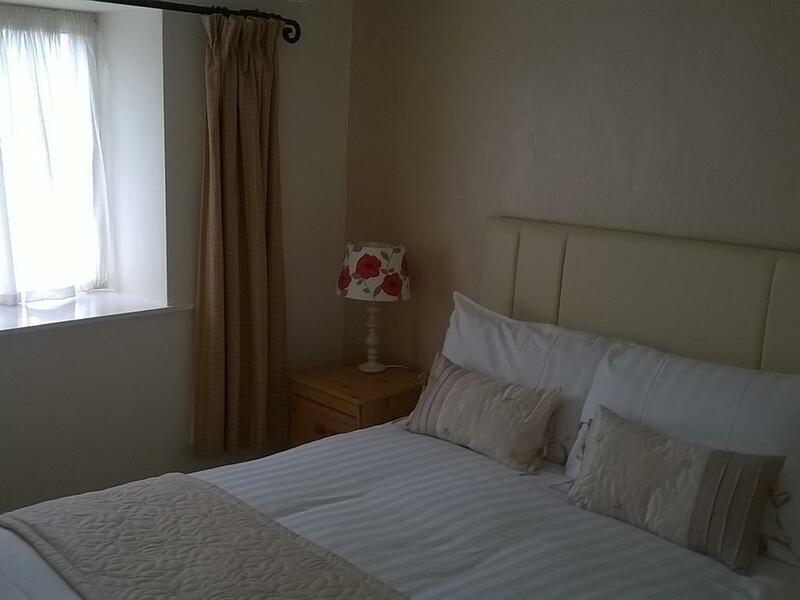 Double en-suite bedroom with a separate twin bedded room, colour television and tea/coffee making facilities.